The world's famous tire manufacturer, Goodyear offers something unusual, ie. electric motorized three-wheeler named e-Go was the model offered to address urban mobility without emissions. Goodyear is a giant tire manufacturer with 70 thousand employees, it seems now trying their luck by offering two environmentally friendly vehicles designed to travel in the city, namely e-Go 1 and e-Go 2. Both models come with the same electric motor and lithium-ion batteries that can be used for a distance of 100 km and a top speed of 45 km/h. If we look at its figure, both classified as mopeds. 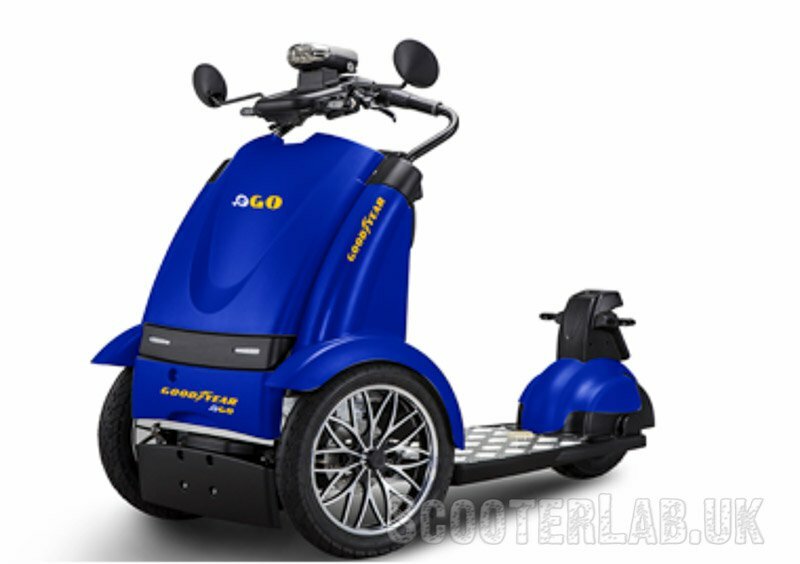 Only Goodyear e-Go 1 looked like a kick scooter because there is no seat, so that the rider will stand on deck during the travel. A pair of front tire 12 inches size with a single smaller rear tire. Uniquely, e-Go 1 can be folded, so that it can be loaded into the car trunk. 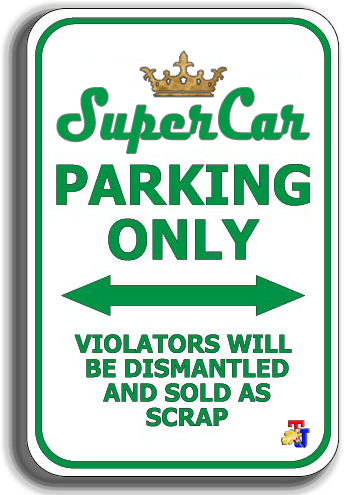 It seems destined to deliver the owner of the parking lot to the real destination and vice versa. Offered at a price of £2,350 or approx. 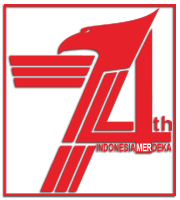 Rp.48 million. 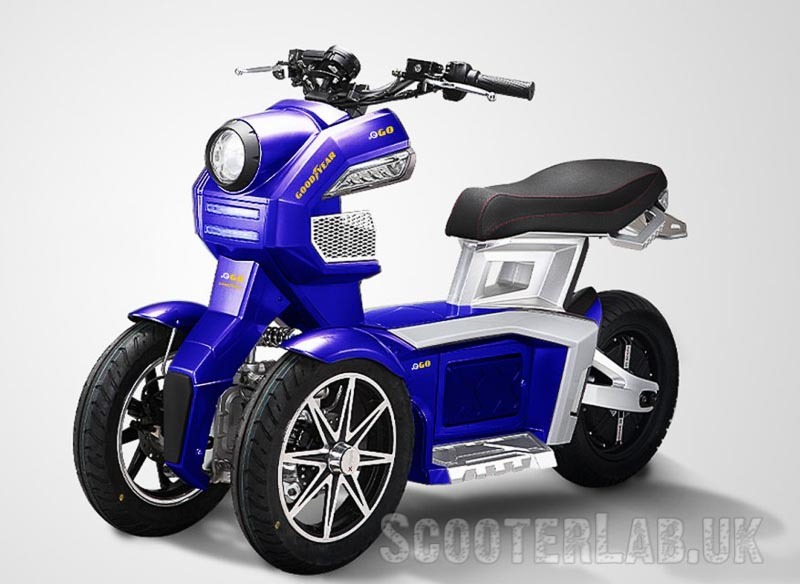 While the model of e-Go 2 is more conventional seated scooter like the Piaggio MP3 or Yamaha Tricity, but in a smaller scale and offered at a price of about £3,600 or approx. Rp.69 million. And both are manufactured in Europe under license Suprimmo SA, and will be marketed from September 2016.